the employment and use of this phrase? And in what context did the idea of the Muslim World emerge? You can listen to the interview here and Kristian Peterson did an excellent job with probing questions on the topic. This book is in my queue to read next but you should remember to buy books via New Books link, as it helps the Network. weight and urgency than that to pass the test of moderation. 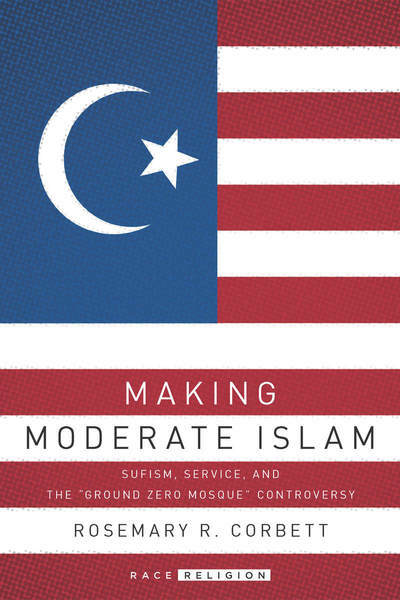 In her brilliant new book, Making Moderate Islam: Sufism, Service, and the Ground Zero Mosque Controversy (Stanford University Press, 2016), Rosemary Corbett, Visiting Professor at the Bard Prison Initiative, interrogates the tensions and ambiguities surrounding the moderate Muslim discourse. Far from an exclusively post 9/11 phenomenon, she presents the long running historical and political forces that have shaped the demand for moderation, especially in the equation of Sufism with moderate Islam. The strength of this book lies in the way it combines a deep knowledge of American religious history with the historical narrative and contemporary dynamics of American Islam. 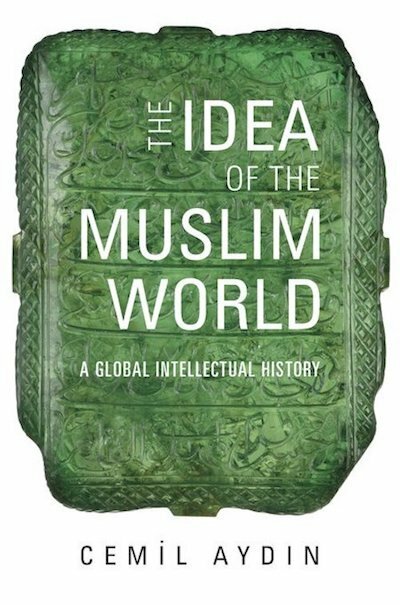 Written with breathtaking clarity, this book will spark important conversations in multiple fields including the study of Islam, American Religion, and secularism studies. More book recommendations coming soon. At a time when we are bombarded by various kinds of terrible news, the story of Sesame particle accelerator becomes all the more amazing (see earlier posts here, here and here). Just to remind you, SESAME stands for the Synchrotron-Light for Experimental Science and Applications, and it is located in Jordan. 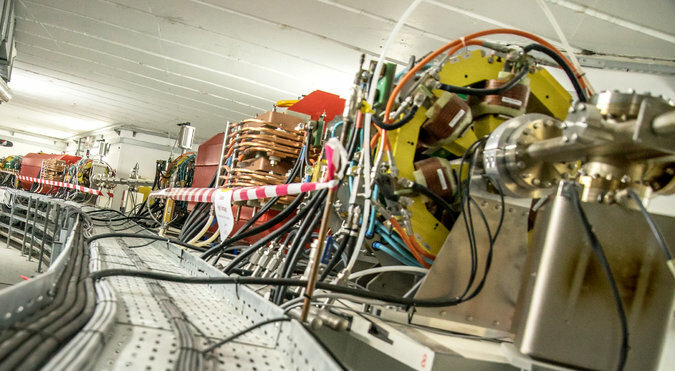 The accelerator is modest in terms of current particle accelerators around the world. However, what makes it amazing is that it is a collaboration between Cyprus, Turkey, Egypt, Iran, Israel, Jordan, Pakistan, the Palestinian Authority and Bahrain. Even getting visas across these reasons is impossible, let alone a scientific collaboration of this magnitude. The accelerator saw the first beam circulation this past January, and its Sesame institute will formally open on May 16th. Sesame is following a path blazed by CERN, which was birthed by Unesco with the aims of reviving European science after World War II and fostering a spirit of cooperation on the Continent. The only difference today, Dr. Llewellyn Smith noted, is that in Europe hostilities had already ended, while in the Middle East they are still very much alive. Dr. Rabinovici traced the origins of Sesame to the 1993 Oslo Accords, when Yitzhak Rabin and Yasir Arafat shook hands in front of President Bill Clinton. At the time he was working at CERN. A short while later, he recalled, an Italian colleague, Sergio Fubini, walked into his office and told him it was time to put his “naïve idealism” to the test. 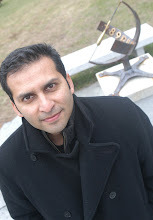 Science is a natural way to build bridges between cultures and nations, Dr. Rabinovici said, because of its common language. He and Dr. Fubini went on to create a self-appointed Middle Eastern Science Committee, which in turn led to a meeting in November 1995 in a big red tent at Dahab, Egypt, in the Sinai Desert near the Red Sea, attended by scientists from around the Middle East and beyond. They escaped uninjured from a 6.9-magnitude earthquake. “We saw Mount Sinai shake,” Dr. Rabinovici said. In another telling moment, the Egyptian minister of scientific research Venice Gouda, asked everyone to stand for a moment of silence in honor of Mr. Rabin, who had been assassinated just two weeks before. “The silence echoes in my ears still today,” Dr. Rabinovici said. The group got a mission when German scientists offered it an old accelerator known as Bessy, that had served as a light source in Berlin and was being replaced after the country was reunified. No - this is will not solve world's problems (even though Trump thinks it is easy to achieve peace in the Middle East). But at least it can show that scientific collaborations can sometimes transcend political and national hostilities. Perhaps there will be more attempts like this. In other news, Pakistan said "no, thanks" to India's offer to use its satellite. May be some other time (or in some other universe).